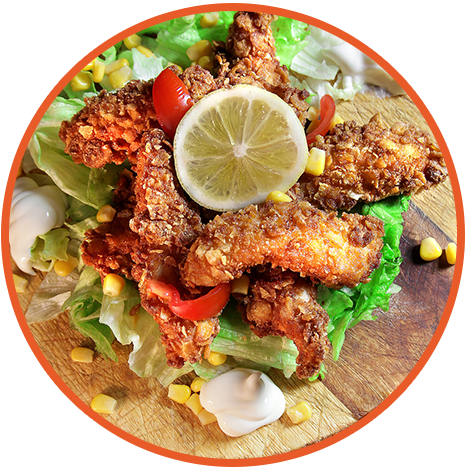 Are you looking for a simple and cozy restaurant that offers great food at affordable prices? Choose none other than MANA BURGERS in Los Angeles, CA. 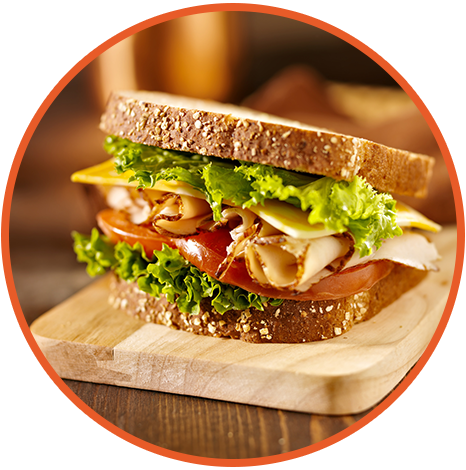 From tacos to deli sandwiches, we have all your comfort food favorites in our menu. You are sure to find a dish that will tickle your taste buds. Our locally owned restaurant has been in business for over 3 years. 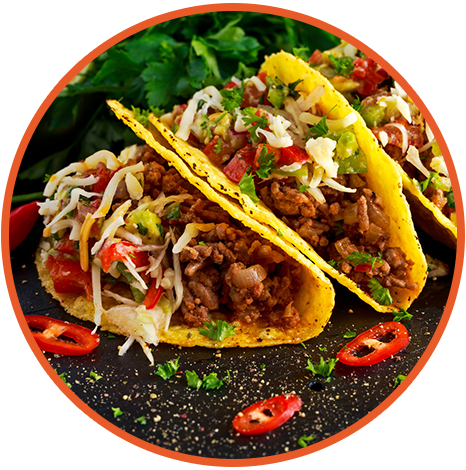 We are committed to providing appetizing dishes at reasonable prices. Every meal we serve is meticulously prepared using fresh and quality ingredients. Our staff guarantees exceptional service to give you a wonderful dining experience. Do you want deli sandwiches or hamburgers for lunch? Dine at MANA BURGERS to fulfill your cravings. For your assurance, we are also licensed and registered. Give us a call today to learn more about our restaurant and the different dishes we serve. We are more than happy to help you with your concerns. Our staff can assist you in English and Spanish.